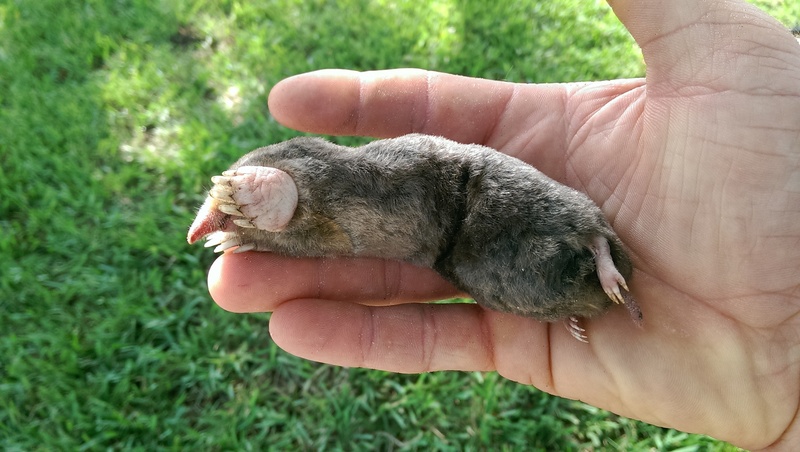 Saliva in the mouth of the mole contains a toxin that paralyzes small animals and insects. 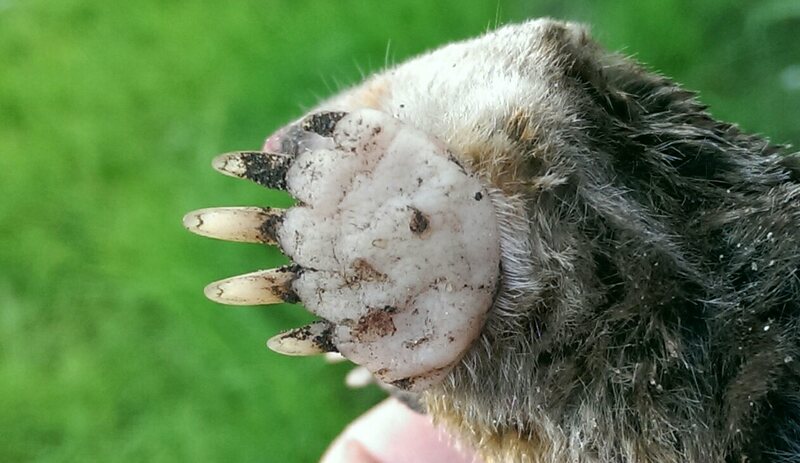 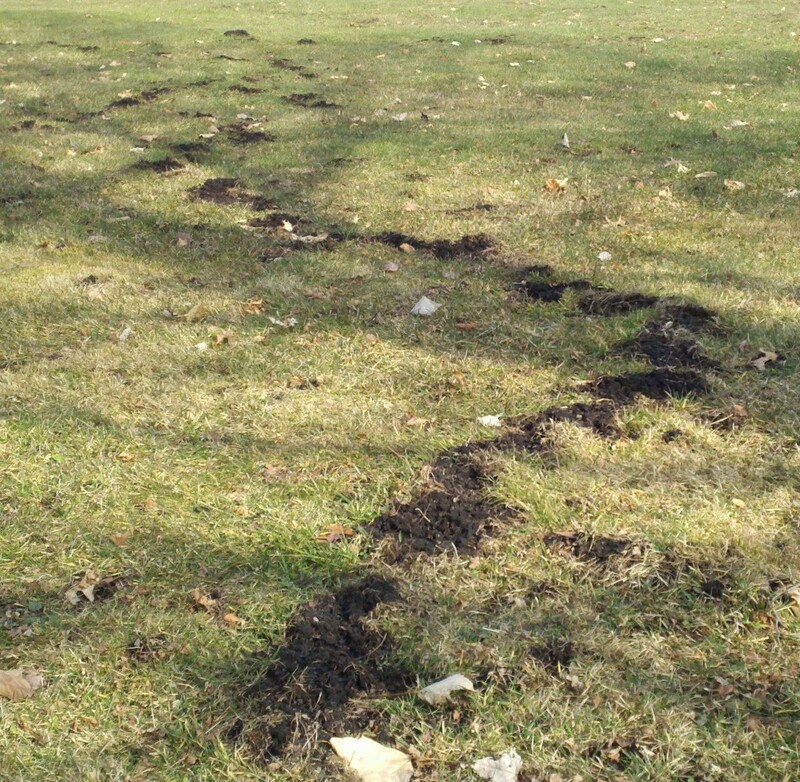 Moles can be extremely destructive little creatures. 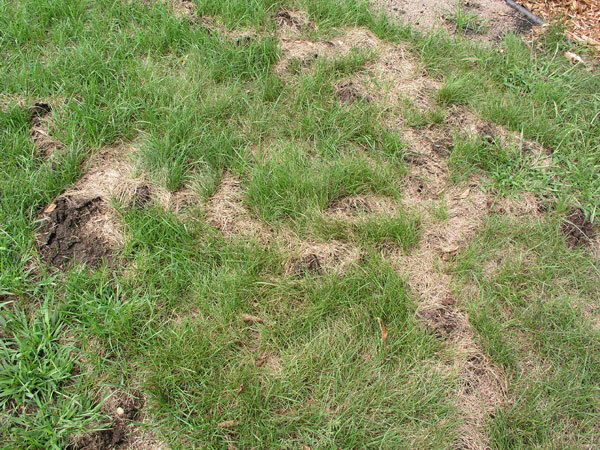 Not only can they leave your yard looking like it has been plowed with a tractor, but they can and will keep the appearance of your lawn destroyed year round. 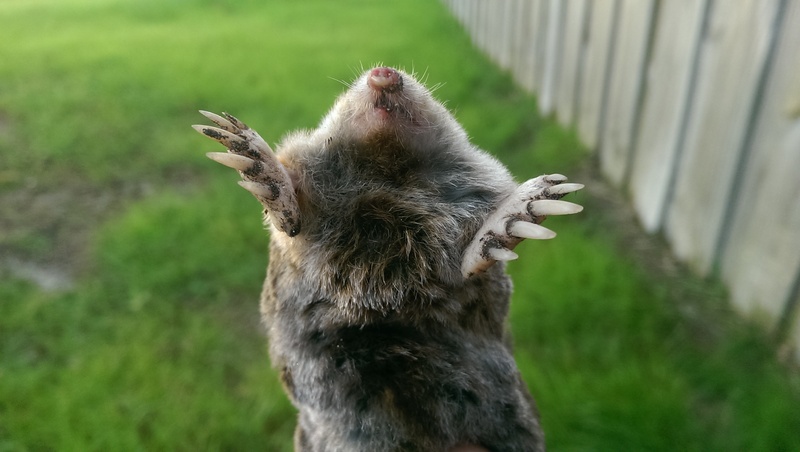 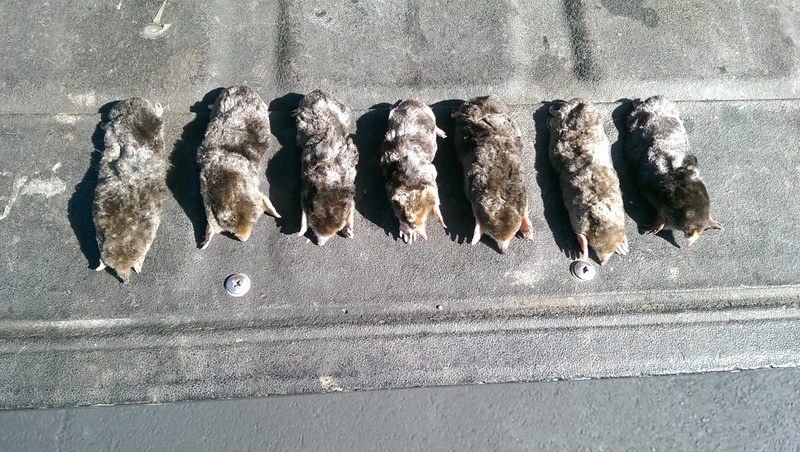 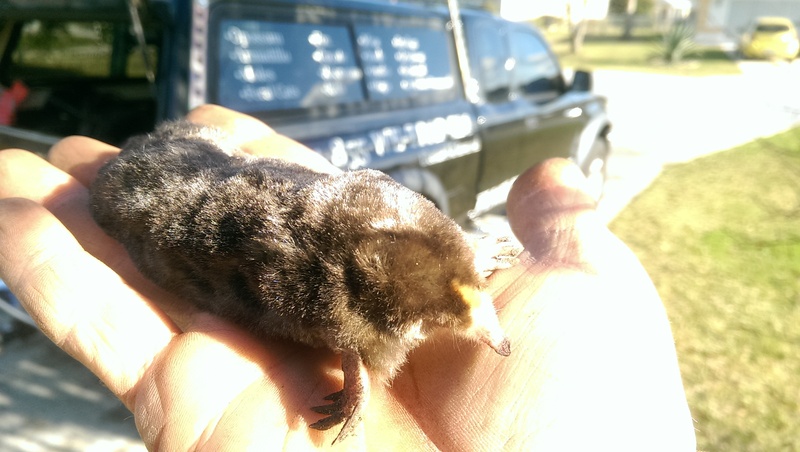 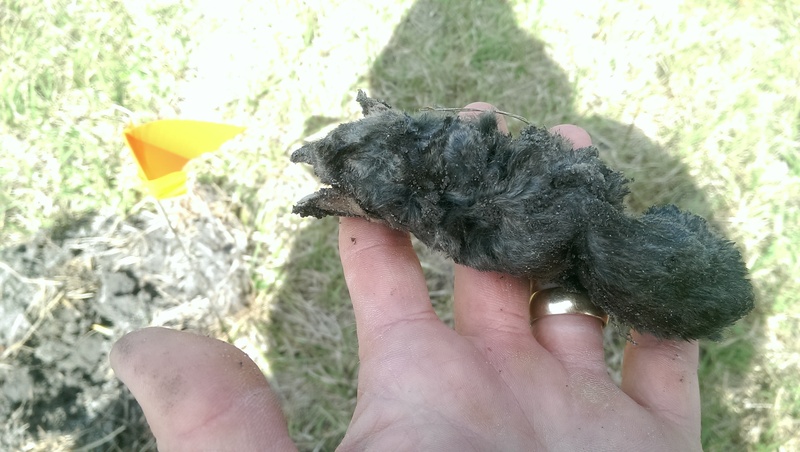 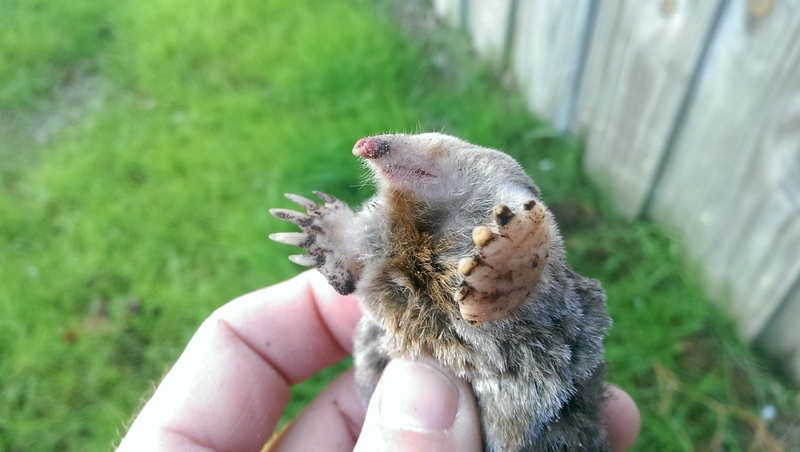 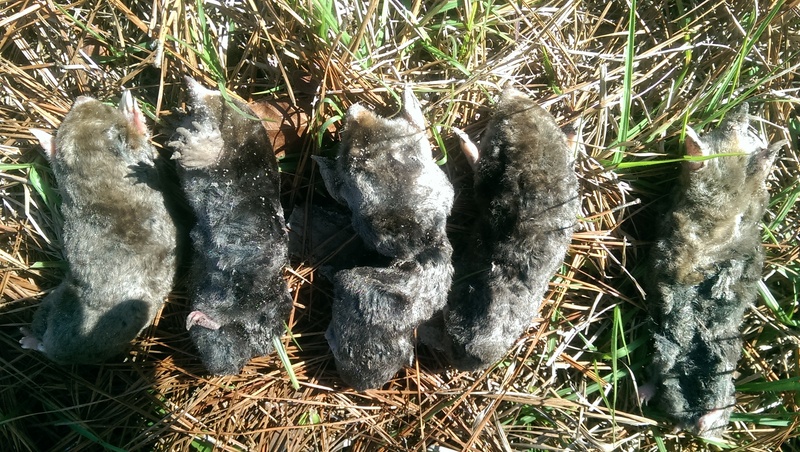 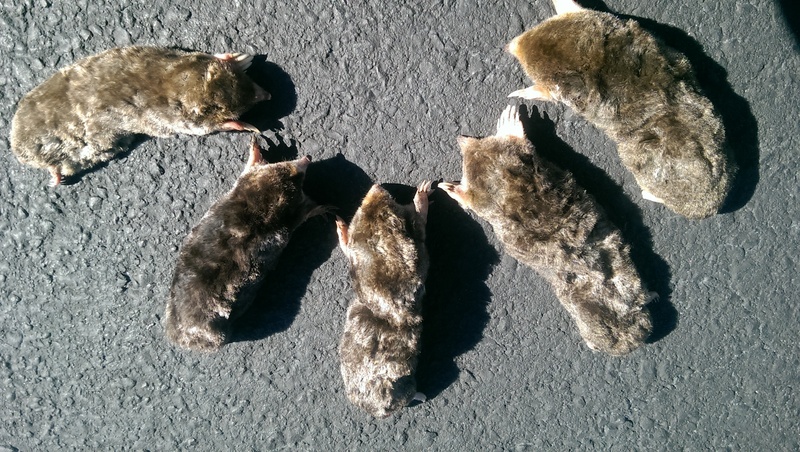 Call Florida Wildlife Removal to help you with this problem, We are pro's at capturing wildlife and our technicians are highly trained in solving your mole issues. 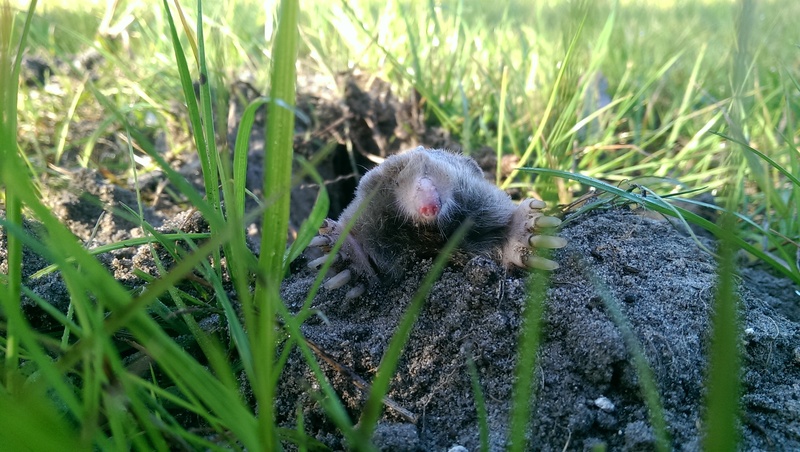 Moles can be a challenge to remove, but we have it mastered!